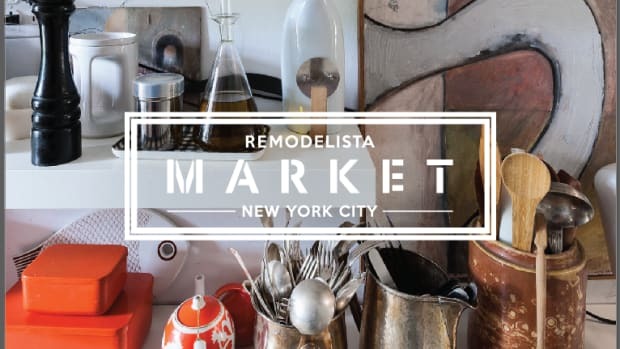 Calling all design lovers, holiday shoppers, and locavores: Shop Remodelista&apos;s favorite East Coast designers and specialty retailers at the Remodelista Market Park Avenue Garage Sale. Items for sale include small-batch tablewares, lighting, furniture, planters, candles, clothing, and more for the considered home. 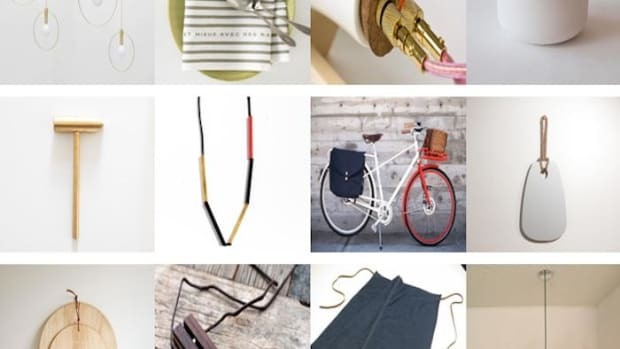 It&apos;s a great place to stock up on one-of-a-kind and artisan holiday gifts for friends, family and yourself. 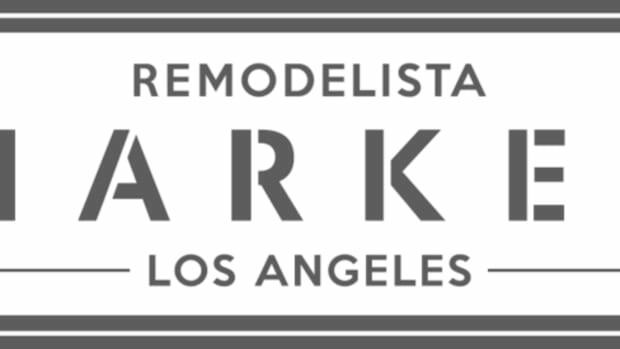 There&apos;s also still time to register for the VIP Eventon Wednesday, November 20 from 6-8pm. 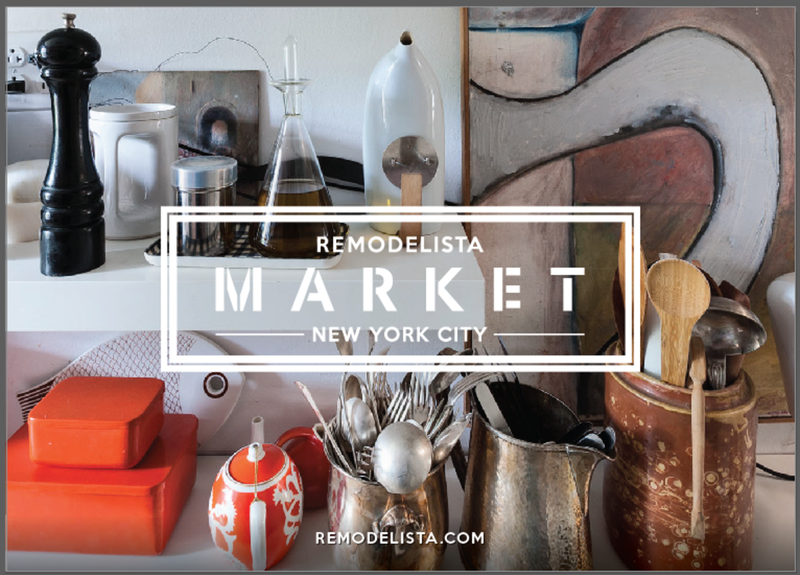 Enjoy early access to the merchandise and meet the editors of Remodelista—join us for a night of shopping, music, and cocktails! 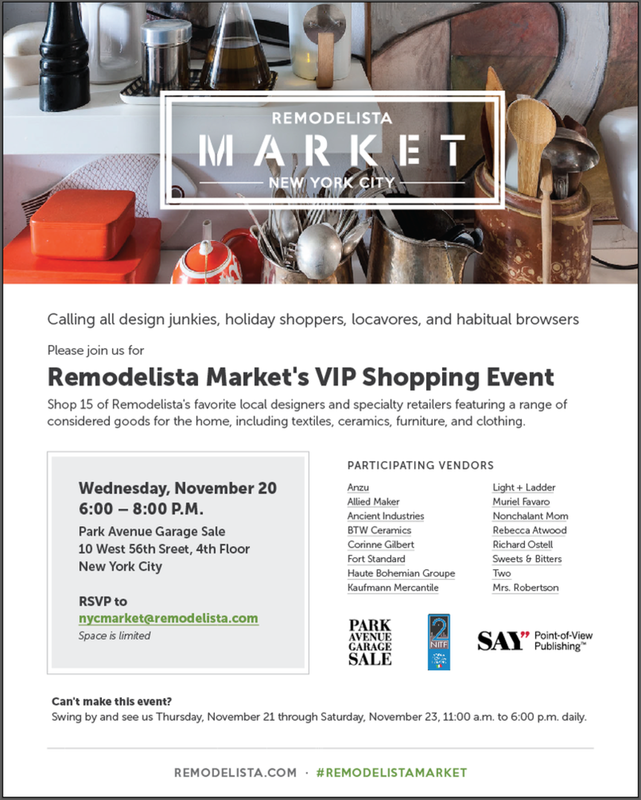 RSVP for the VIP Event at nycmarket@remodelista.com if you&apos;d like to attend. Space is limited! PARTICIPATING VENDORS: Anzu, Allied Maker, Ancient Industries, BTW Ceramics, Corinne Gilbert, Fort Standard, Haute Bohemian Groupe, Kaufmann Mercantile, Light + Ladder, Muriel Favaro, Nonchalant Mom, Rebecca Atwood, Richard Ostell, Two, Mrs, Robertson. 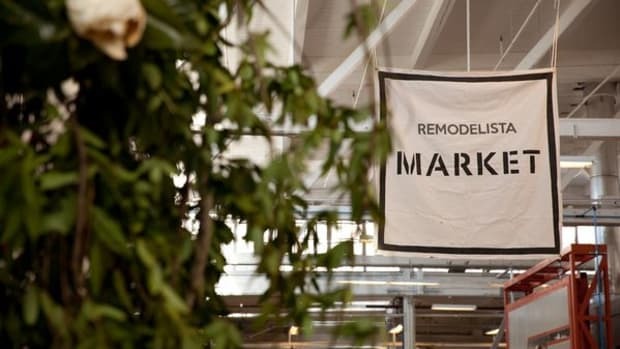 For a preview of what to expect, you can check out past Remodelista Markets here and here. 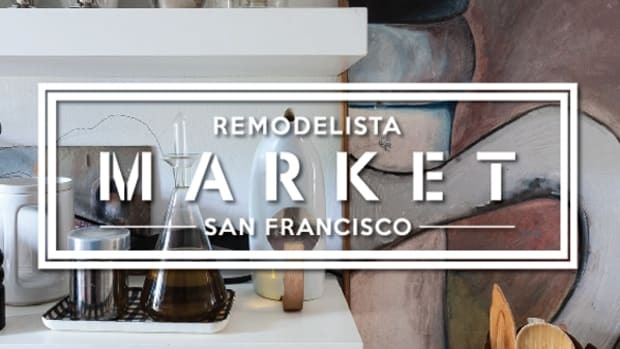 You&apos;ll also find a schedule of more Remodelista events around the country here. 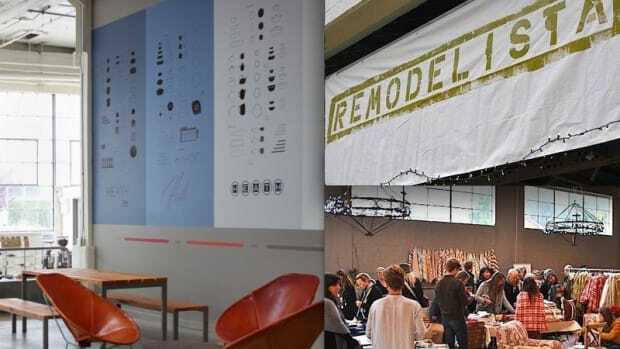 Remodelista is part of SAY&apos;s Living channel which reaches more than 30 million artful dwellers in the U.S. each month.